The Malamute, similar to the Samoyed and Siberian Husky is an ancient breed that is valued for its endurance and strength. They can have a very independent and strong-willed personality so an experienced owner is recommended. Training and socialisation will also help to keep your dog happy and free from behaviour problems. Loyal. This breed will often bond very closely to one person in the family and be extremely loyal. This can translate to a dog that is not suited to long periods of being alone and perhaps even a bit snappy if not socialised appropriately. Malamutes do need strict ground rules and good early socialisation to avoid behaviour problems. They need a great deal of exercise, but this does not need to be vigorous. A nice stroll and a visit to the dog park would be fine. They often like to swim and they do love snow and sledding activities. Malamutes are large dogs and can easily bowl over small children. If raised with children and socialised when young they can make great family pets, but this can be dog dependent. They will often chase cats and may not be suited to living with pocket pets. 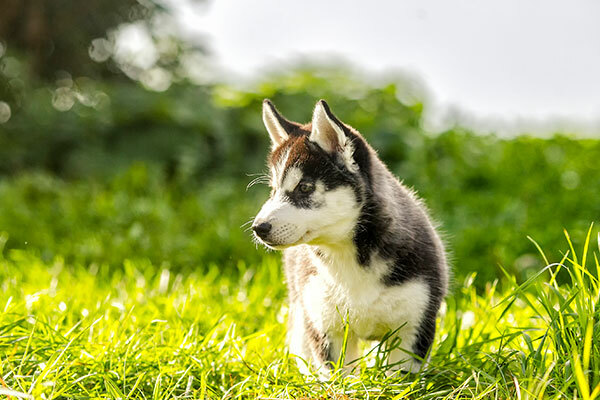 It is important not to over-feed, over-exercise or supplement your Malamute with calcium while growing to reduce the risk of orthopaedic diseases such as Hip Dysplasia. Overheating is common in Arctic breeds in hotter parts of Australia. Consider investing in a children’s paddling pool to give your dog a way to cool down if needed. Their numbers increased dramatically during the goldrush in Alaska in 1896, when other breeds were introduced to attempt to improve on their speed and size as sledding dogs. Malamutes were utilised to carry supplies to remote outposts in France in WWI and were also utilised in WWII in Greenland. Malamutes for Adoption operates Australia-wide to help rehome Malamutes. 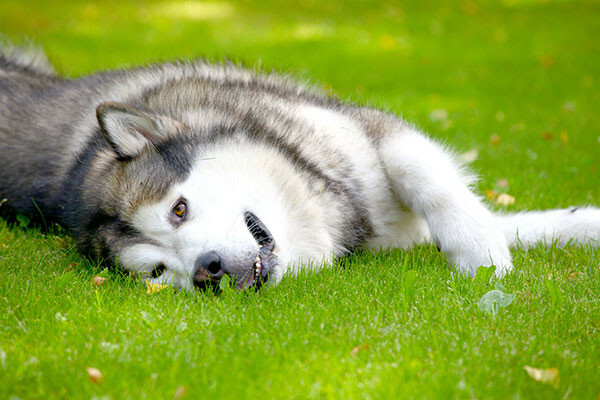 Alaskan Malamute Rehoming Aid Australia operates in NSW, Victoria and South Australia. Winterpaws Arctic Breed Rescue specialises in Arctic breeds. Pet Rescue lists all types of dogs who need homes, both purebred and mixed breeds, adults and puppies. The RSPCA often has Pugs for adoption, just do an advanced search on their adoption page. Dogs That Don’t Shed: Keep Your Hou...How Often Should My Dog Poop?